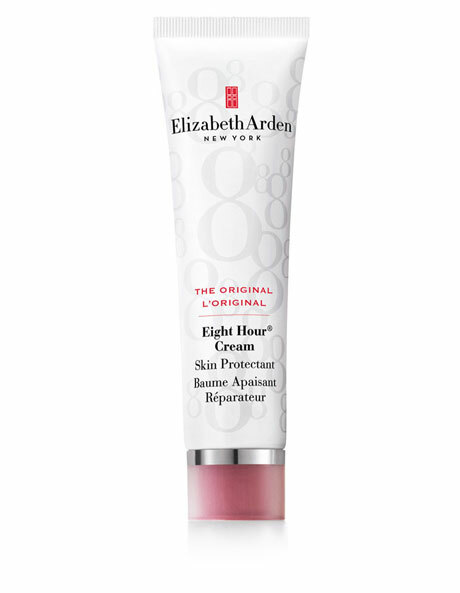 Eight Hour Cream Skin Protectant is the must-have item for every makeup bag! Its soothing, smoothing, skin-saving properties have been treating our skin more than 75 years. This classic balm is perfect for chapped lips or cracked, dry skin that needs an intense boost of hydration.